We Have VP Racing Fuel!!!! 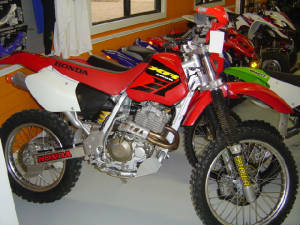 We offer New & Used Dirt Bikes. All checked by our Trained Technicians & ready to ride!